It should have been made this way from the beginning. Silverstone’s new reversible USB cables gives even older phones that USB-C experience. 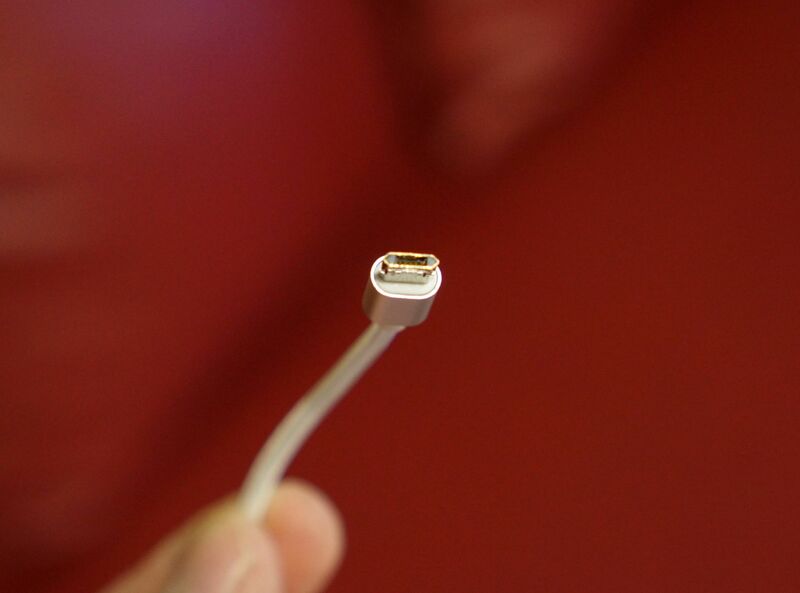 Using the new Micro B plug, the Silverstone cable can be plugged into a smartphone equipped with the older Micro-USB plug in either direction. That gives those older phones the same capability phones with USB-C or Apple’s Lightning have long enjoyed in reversibility. Silverstone didn’t just use the reversible Micro B plug though, it also integrated a reversible USB Type A—the standard connector seen on wall warts and computers—on the other end. That means with the company’s CPU01, you don’t ever have to worry about plugging the cable in the right way on both ends—a true USB-C experience. Don’t worry iPhone users, Silverstone hasn’t forgotten about you, it’s also making the CPU03 with an Apple Lightning connector on one end and that nifty reversible USB Type A on the other end. The third option Silverstone is making, the CPU02, is the reversible Micro B plug on one end, and on the other, a USB Type A that easily converts into another Micro B plug. That’s for connecting a phone to say a digital camera directly. 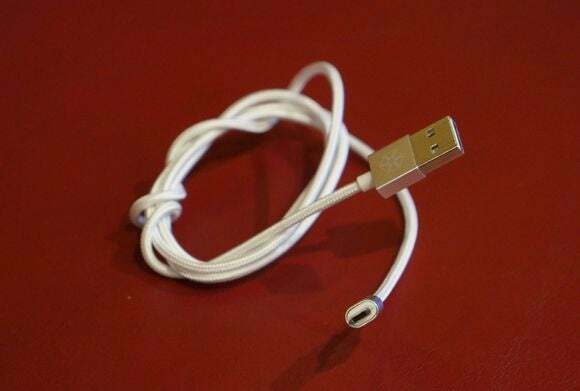 The cable on all three is 1 meter long, comes in silver, white, gold and gray and supports high-speed charging rates. The company does say that the reversible Micro B connector has a small cost in power due to the lower surface area, but it’s minimal at about a tenth of an amp. On my Samsung Galaxy S5, I measured the charge rate at a little over 1 amp. Silverstone said the cable should be able to hit about 2.4 amps. The cables should be available in the US in about a month with pricing to be determined. Silverstone’s CPU01 will work with micro-USB phones, while the CPU03 will work with Apple Lightning devices.